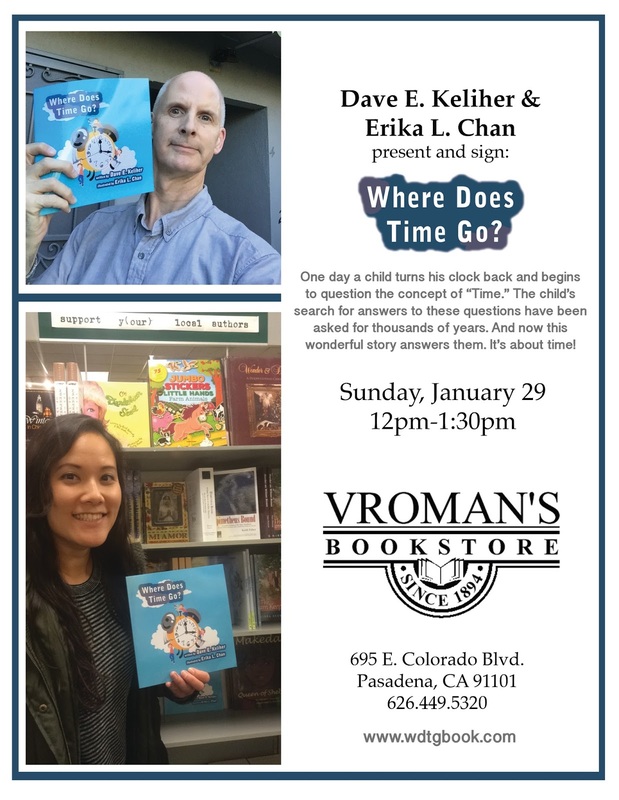 BOOK SIGNING @ VROMAN'S PASADENA 1/29/17! 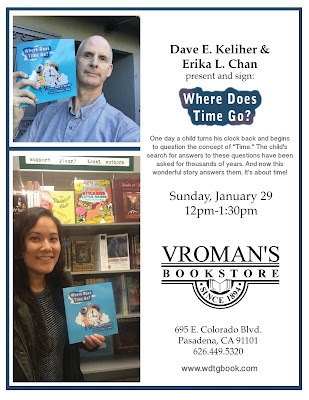 For those of you in SoCal, join us next Sunday at Vroman's Bookstore for our book signing event for the first public reading, to see some behind the scenes artwork, and drawing demos for the kids! We would love to see you!